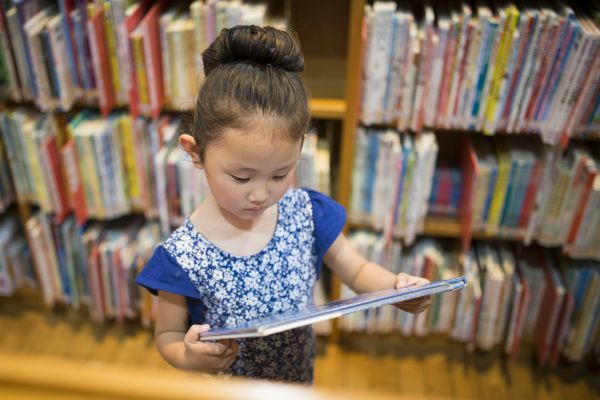 AAUW Middletown is having their 63rd Annual Used Book Sale and you're invited! Wesley Community Services will be hosting the spring 2019 Wesley Community Services Job Fair to fill open positions for Meal Delivery Drivers and Specialized Transportation Drivers. The event will take place at Wesley’s Middletown facility based in the Christ United Methodist Church. With this Job Fair, Wesley is seeking to strengthen services based out of its Middletown facility. In an effort to meet the needs of the community, Atrium Medical Center is resuming its monthly Parkinson’s support group. The group is open to patients, spouses, family, friends and caregivers to attend. 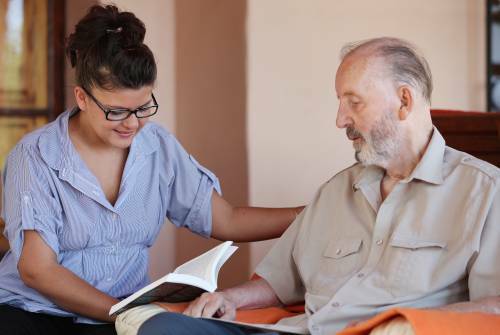 The local support group is an informal setting offering an exchange of practical and useful information about treatments, research, and lifestyle adaptations and an opportunity for people to connect and share similar experiences and tips for living with Parkinson’s Disease. 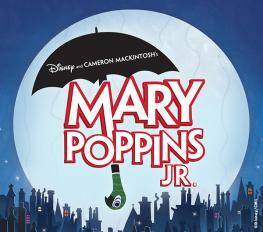 Mary Poppins Jr. 'Flies' in for Auditions at the Performing Arts Academy! Mary Poppins, the “practically perfect” musical, for students in grades 7-12, is based on the classic P.L. Travers stories and the Walt Disney film. Auditions will be held on Saturday, March 2 at 10:00 AM and directed by Nina Markle. 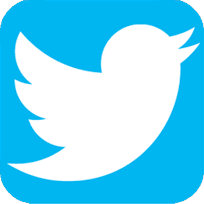 For information on auditions and rehearsals please visit www.theperformingartsacademy.com. The Performing Arts Academy is located at 4400 Lewis Street, Middletown. 513-594-4934. Disney’s MY SON, PINOCCHIO JR. is playing at the Performing Arts Academy’s Ben Bender Theatre at 4400 Lewis Street, Middletown, March 1, 2, 8 & 9 at 7:00 PM and March 3 & 10 at 3:00 PM. 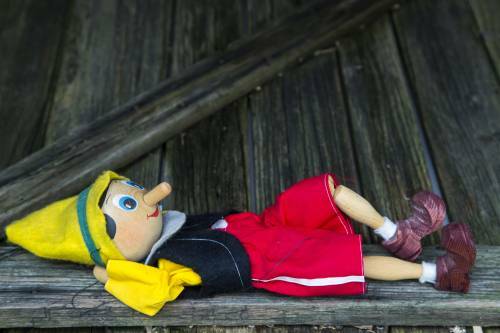 The musical is based on the made-for-television movie Geppetto with original music and lyrics by Stephen Schwartz and a few tunes from the 1940 Disney classic Pinocchio. The cast contains 27 students led by Nina Markle and Leah Busick. 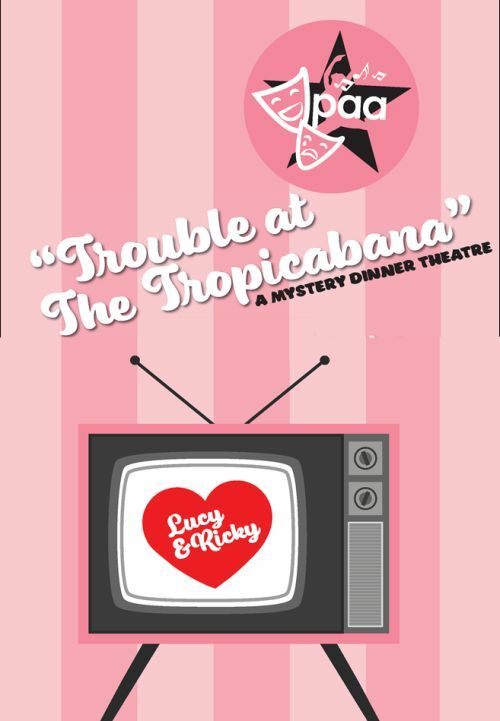 Performing Arts Academy presents Mystery Dinner, "Trouble at Tropicabana"
Walk down memory lane February 1 & 2 at the Performing Arts Academy's Ben Bender Theatre in this audience participation murder mystery dinner theatre, set in the 1950’s, "Trouble at the Tropicabana!" 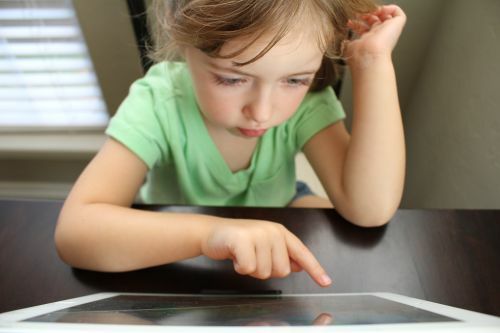 Middletown City Schools has recently been selected to join the League of Innovative Schools, a scheme with a mission to create opportunities for all to learn through technology and innovation in education. Monroe is opening it's new Premier Medical Office Building on December 6th, 2018. 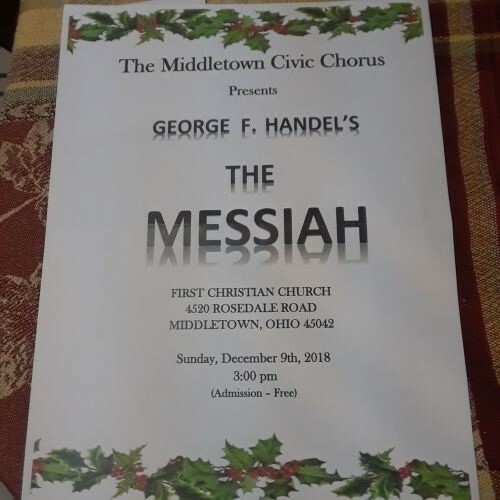 The Middletown Civic Chorus Presents "The Messiah"
The Middletown Civic Chorus Presents "The Messiah" on Sunday December 9th at 3 p.m.
"Trouble at the Tropicabana!" - an "I Love Lucy" Spoof Auditions! Take a walk down memory lane with Lucy, Ricky, Fred, and Ethel in the audience participation murder mystery, set in the 1950’s at the Club Tropicabana. Auditions for this Middletown Performing Arts Academy performance will be held on November 12th at 7:00 P.M. 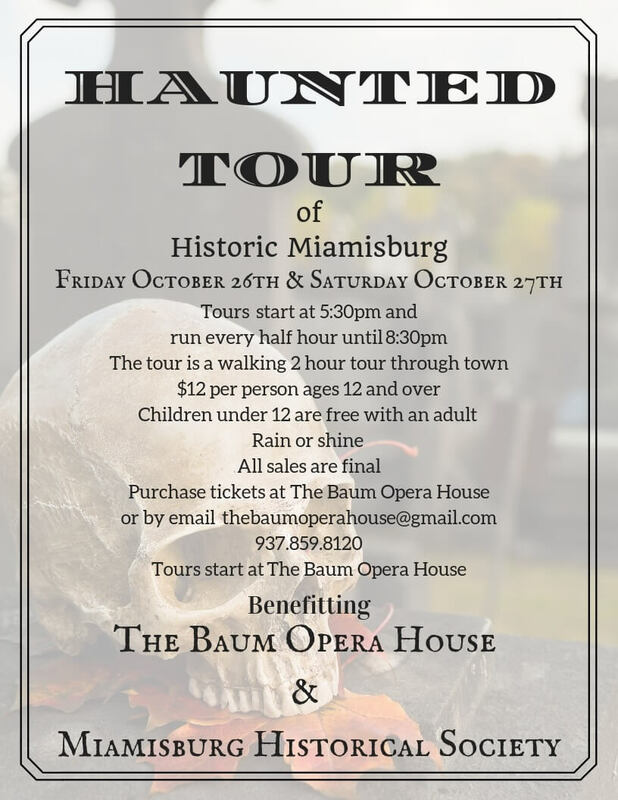 The Star City Haunted Tour is a walking tour of familiar “haunts” in downtown Miamisburg. The tour includes Market Square, The Plaza Theater, Star City Brewery, Library Park, and the Baum Opera House. Guests will be greeted at each stop by an expert on the ghosts and paranormal activity of that site. 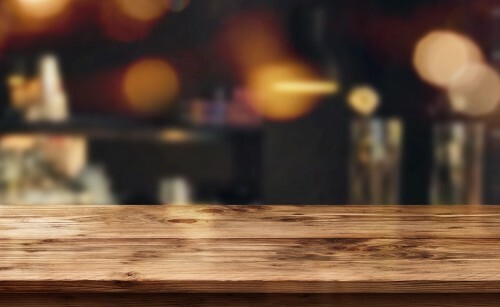 Two Man Crew is Hiring!